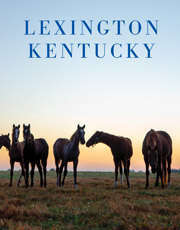 Lexington’s signature USDA prime steakhouse and beloved local landmark. 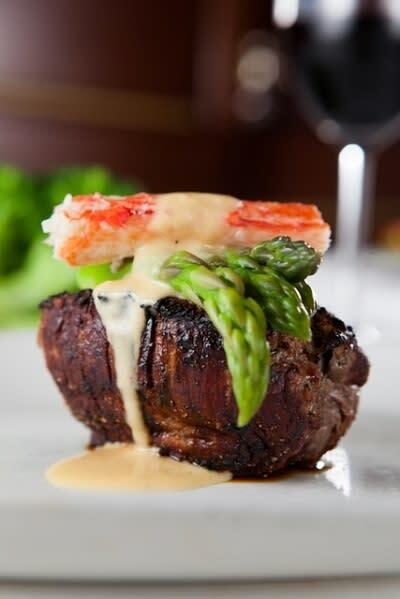 Explore a vast menu of filet mignon, prime rib, New York strip, ribeye, porterhouse cuts—all cooked to perfection and served with over-the-top hospitality. 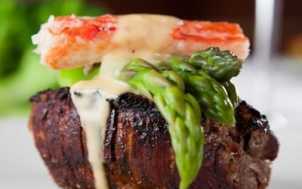 The hundreds of celebrity signed menus on the wall only confirm why this is one of the most prestigious steakhouses in the country. The original is on Tates Creek Road, but you’ll find three locations in town.